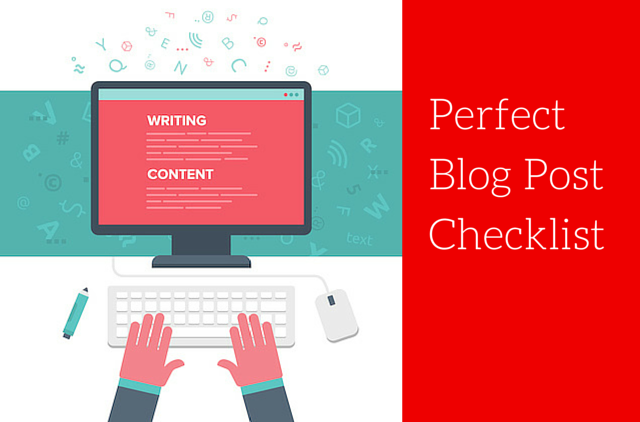 Tag Archives for " Blog Post "
☐ Headline – Have you spent time writing an appealing headline? Use strong adjectives and action packed benefit statements. ☐ Hook – Does your first paragraph draw the reader into the payoff even if you spend the next ten paragraphs setting it up? ☐ H2, H3 – Have you made your post scannable by breaking it into subsections and lists with H2 and H3 formatting to help with readership and let Google know what’s important? ☐ Permalink – Have you changed your permalink to include your keyword rather than simply use the default permalink post title? 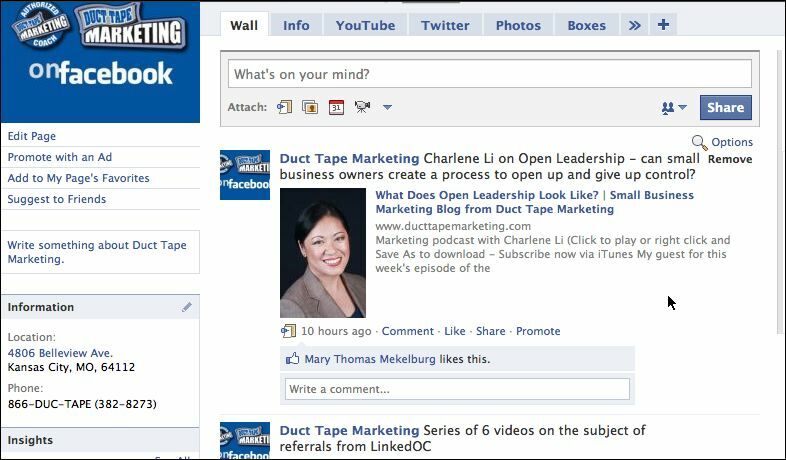 ☐ Links – Have you looked for ways to link internally to related posts or externally to resources that add value? Have you used keywords in the anchor texts of these links? ☐ Category – Have you chosen an appropriate category that matches up with your core themes? Categories can help organize and produce their own feed to use in other ways. 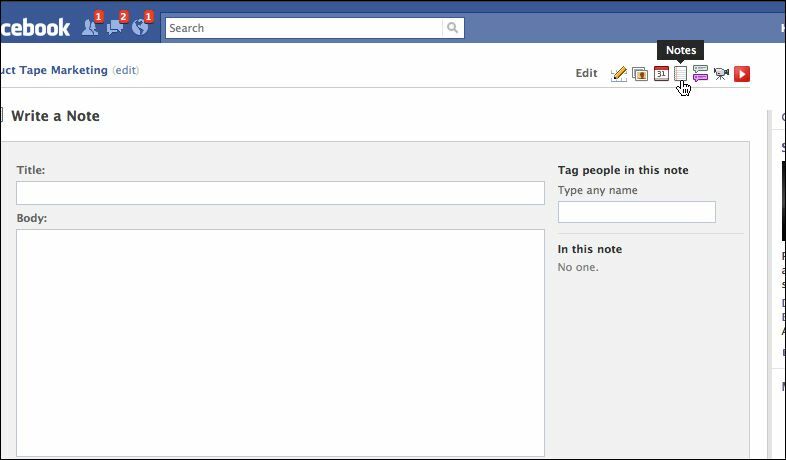 ☐ Tags – Have you tagged the content to include people, things or resources you’ve mentioned? ☐ Featured Image – Have you included a compelling image and chosen it as your featured image? The image in this post was created using Canva. ☐ Image alt attribute – Have you written an alt attribute to describe your image in terms of your keywords? ☐ Author – Have you chosen the correct author if you have multiple authors for the blog? ☐ Preview – Have you looked at a live preview just to make sure everything is as it should be? ☐ Publish – Have you hit the publish button? Okay, now go out there and promote the heck out of your perfect post! Update: After I posted this Notes started acting odd, so you might also looked at the NetworkedBlogs app to accomplish the same. There are lots of plugins and apps that make it very easy to republish blog content to your Facebook personal wall, but many businesses these days are much more interested in publishing new blog posts to their Fan Pages. There are a number of applications, both free and paid, that can help you do this, but Facebook has a built in tool that I think is the best option. One of the native Facebook apps is something called Notes. Notes has a number of interesting uses, but if you dig just a bit you’ll discover that you can add an RSS feed as a note. 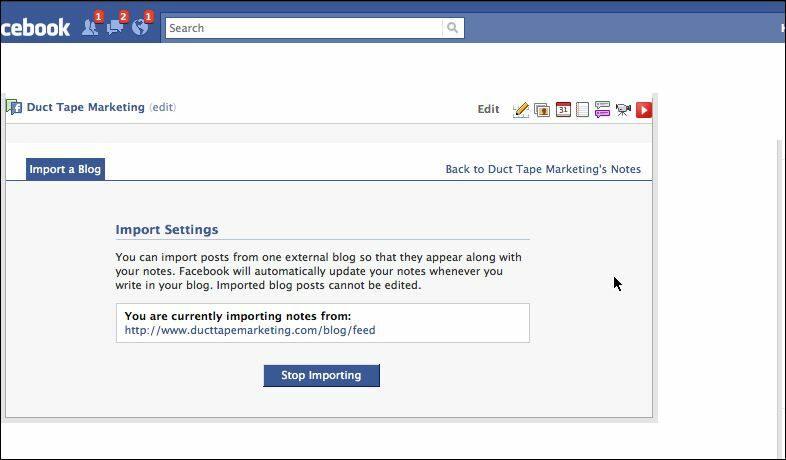 When you add the Notes application to your FanPage and add your blog’s RSS feed as a new note, Facebook adds a tab that is the name of your blog and automatically updates your wall stream with the latest blog posts. I like this approach because it’s easy and because Notes is not a 3rd party application – meaning when Facebook makes a change it will still work. I also like that it automatically updates your newsfeed when your RSS feed updates.